A figure emerges from a glistening Swedish lake holding a mysterious sword, crusted over and worn by time. 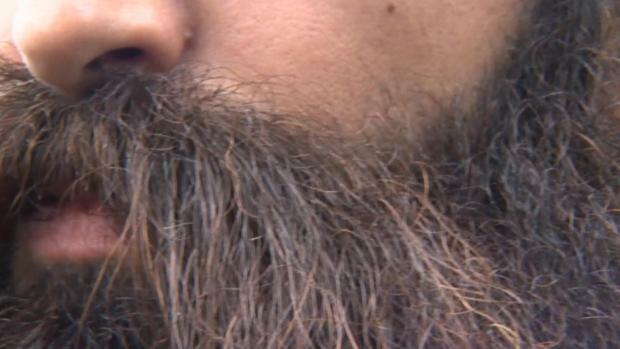 No, this is not the opening scene from a new “Thor” movie. Nor is it an excerpt from a Nordic myth about a deity and their magical weapon. 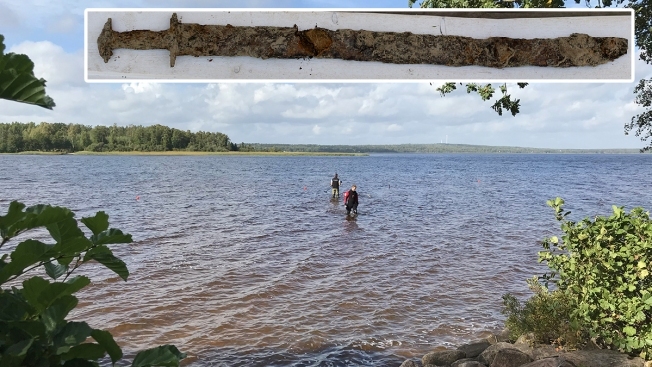 The figure is an 8-year-old, blond-haired girl named Saga Vaneck who discovered an ancient sword while playing in Vidostern lake in southern Sweden in July. Vaneck reflected on her find in an Oct. 19 essay for The Guardian. Archeologists have since discovered the relic is an approximately 1,500-year-old, pre-Viking sword sheathed in wood and leather. Researchers were prompted to search the lake after Saga’s find and unearthed a broach from between 300 and 400 A.D.
“I came back from gym class and the whiteboard said, ‘Saga’s sword’ and there were balloons, and the whole class got to have ice-cream,” Vaneck said, describing what happened after news of her discovery broke. Vaneck’s fantastical experience has also caused the Internet to compare her to other European mythical figures. She’s been called “the queen of Sweden” because in some versions of the King Arthur origin story, the founder of the Knights of the Roundtable receives his sword Excalibur from a mystical lake woman. The gift predicted his position as king.